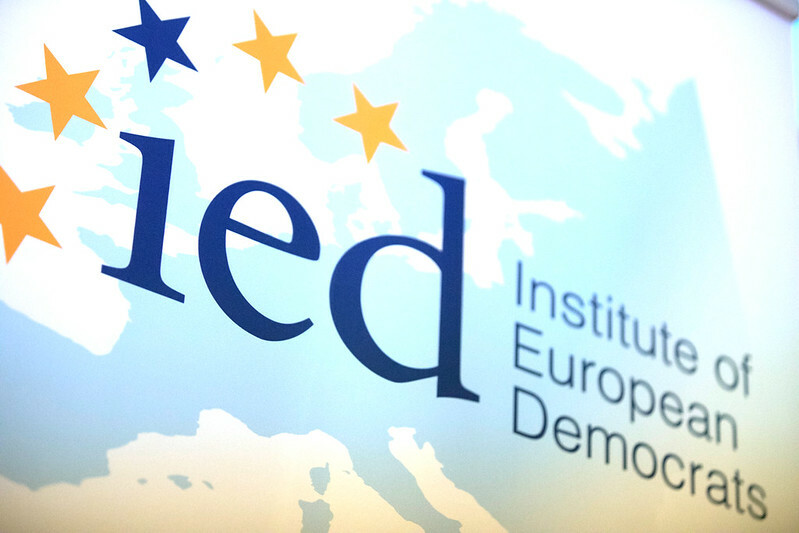 The Institute of European Democrats (IED) is a small but really unique European foundation in which the word “Europe” is still a positive one. Every year, with prestigious partnerships, events are co-organized in different European cities aiming to understand better our world and the way Europe could improve citizens' lives. Last June 2012, in collaboration with the Madariaga Foundation from the College of Europe, the last conference on "Governing Globalization in a World Economy in Transition" at the European Parliament in Brussels was perfectly in the right track. How the world will move on with players in different stages of development and not instinctively keen to cooperate among them? If the World economy shifts Eastwards and Western development is challenged, what are the most obvious scenario that we could anticipate? Chinese, American and Brazilian perspectives of the current economic situation were more than welcome to understand better the tremendous changes of the world economy. Eight International high level speakers brought key factors and elements of thought. Two political leaders, Sylvie Goulard and Guy Verhofstadt from the Alliance of Liberals and Democrats for Europe introduced and concluded our International conference. And thousands of participants joined us in the amphitheater. The Institute of European Democrats will continue to play a role in this crucial period of transformation and provide all the actors a unique platform where discussion between academics, experts and politicians could be made fruitfully. And solutions clearly proposed. Our European continent needs more than ever to think positively his global future. And quickly adopt decisions.